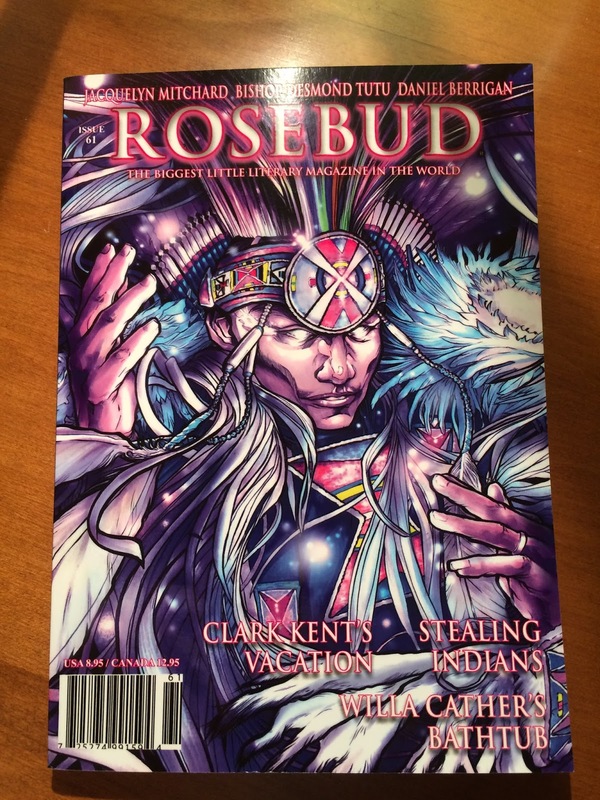 My short story "The Man from the Future" is in the newest issue of Rosebud Magazine (issue 61). 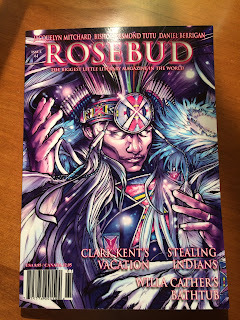 It's a thrill to find my work in the pages of Rosebud, The Biggest Little Literary Magazine in the World. The magazine was a favorite of Ray Bradbury's and, in my book you can't get a much better endorsement than that.